ACP Now! 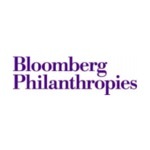 » ACP Lecture Series ACP Now! 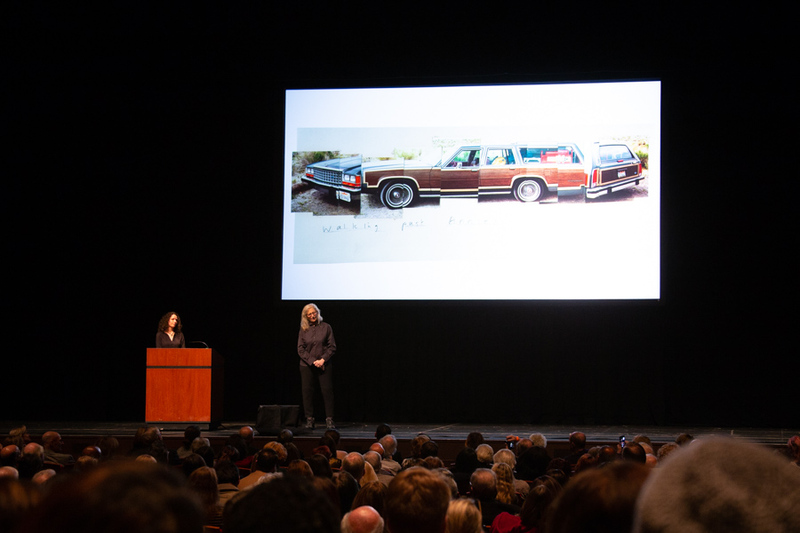 What a sensational night with Annie Leibovitz! Thank you all for being with us to hear from this photographic legend, and thank you, Annie! 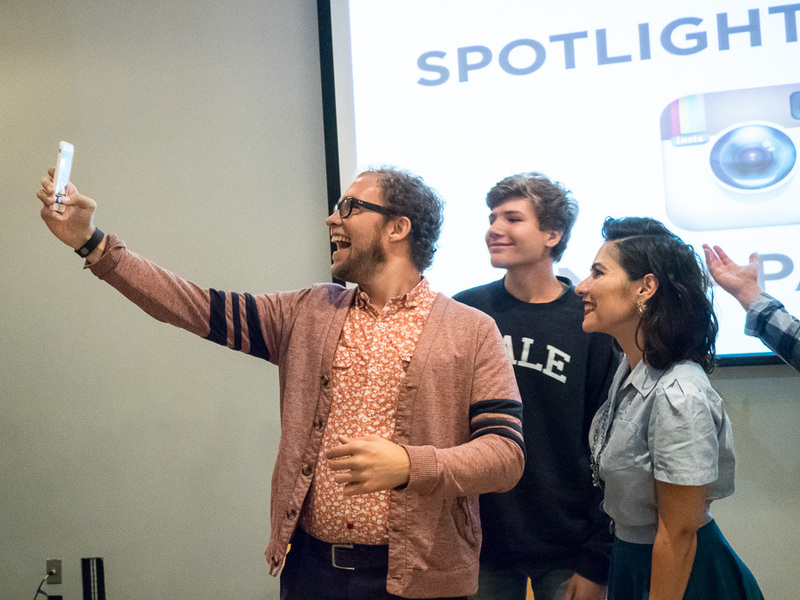 Great to see this Adobe Create profile of Atlanta-based photographer Zach Wolfe, who was a featured speaker in 2014 for our ACP Spotlight Series with Bitter Southerner. Celebrate the launch of Everyday Africa's long-awaited new book: "Everyday Africa: 30 Photographers Re-Picturing a Continent"
"Everyday Africa is a collective of photographers using imagery to combat common cliches and misperceptions, aiming to demonstrate that Africa is far more than a place only burdened by poverty, disease, and war. We find the extreme not nearly as prevalent as the familiar, the everyday." Created by Austin Merrill and Peter DiCampo in March 2012 while in Ivory Coast (on a reporting assignment funded by the Pulitzer Center on Crisis Reporting), Everyday Africa has more than 320,000 followers on Instagram, has been exhibited and published internationally, and has developed an educational curriculum for middle and high school students. 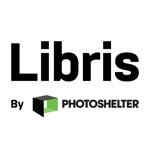 It has grown into a worldwide community of Everyday photography feeds, from Asia to Latin America, Afghanistan to Australia, Rio to the Bronx, along with issue-based feeds that include Everyday Incarceration, Everyday Black America, and Everyday Climate Change. 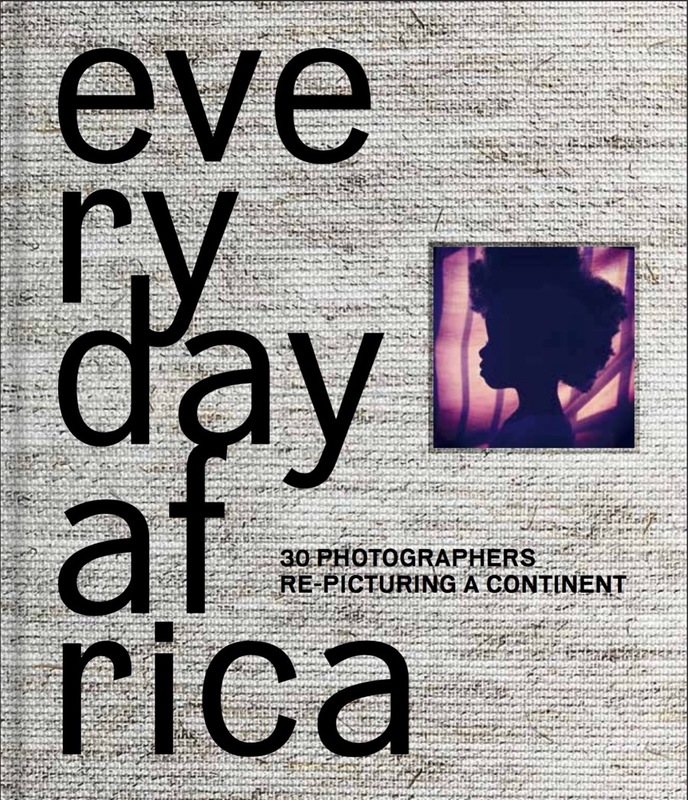 Austin will present the Everyday Africa project, book, photography and storytelling, and the worldwide efforts of The Everyday Projects to combat misperception, including Everyday Atlanta, soon to be the newest member of the Everyday family. Copies will be available for purchase and signing by co-editor/co-founder Austin Merrill! It's always fun to keep track of photographers who've passed through Atlanta, or have presented during the Festival. 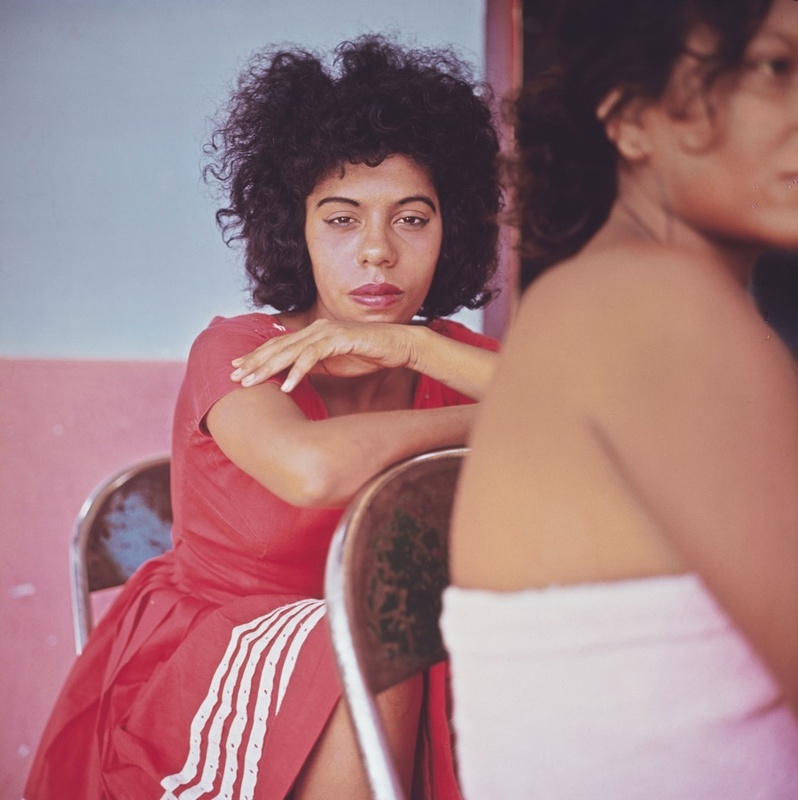 Danny Lyon gave a riveting artist talk at Woodruff Arts Center in 2008, and has a new exhibition opening in New York this weekend. "'I was in Atlanta, this is where his journey began as a photographer,' Mr. Cox said. 'He was a young kid, really, in his early 20s. He was entrusted to get out there and make a record of these various public protests, marches, and demonstrations on a variety of different issues. Voting rights, segregation, et cetera.'" Zeng Yi's exhibition at the Jimmy Carter Presidential Library and Museum is on view through January 17th. If you haven't seen the show, or if you want to learn more, here's a video of the lecture Zeng Yi gave on October 1st as part of ACP's Lecture Series. Big thanks to John E. Ramspott for these photos from Wednesday night's "Instapanel" at Westside Cultural Arts Center. 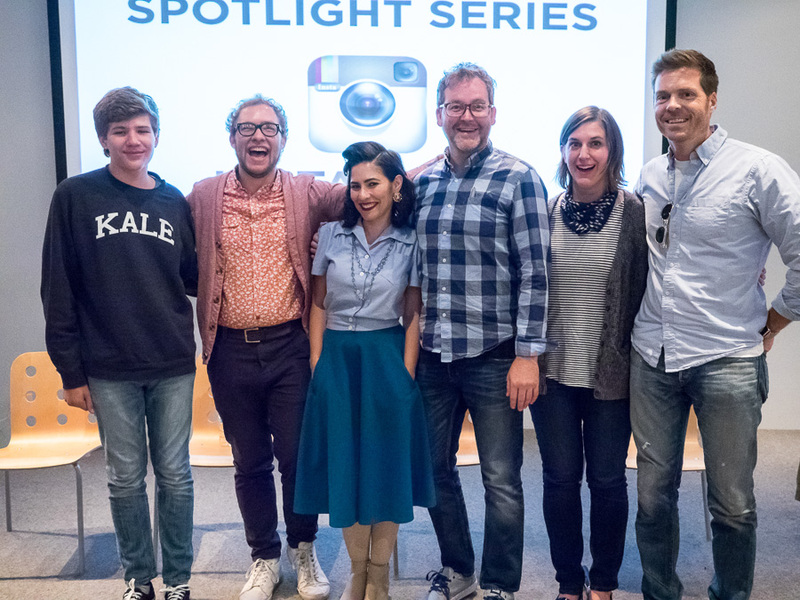 To follow along, from left-to-right; @mimmsmagic, @timlampe, @fridasbrow, moderator @twheat, @ohhellowlo, and @smcmennamy. 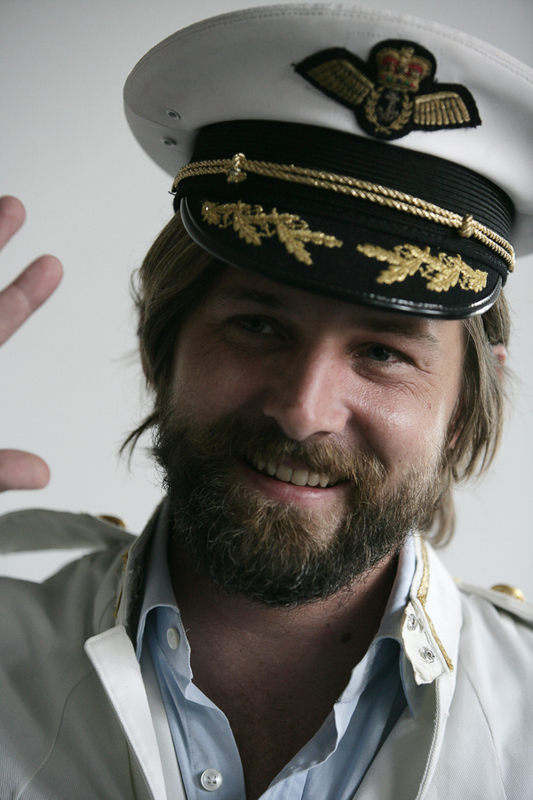 Roe Ethridge will be speaking at the High Museum of Art this Saturday, at 2pm, in the Rich Auditorium. Roe Ethridge (American, born 1969) studied photography at the Atlanta College of Art. Working within the classic genres of portrait, landscape, and still life photography, Ethridge integrates conceptual and commercial practices, at times using images already in circulation - including outtakes from his own editorial work. 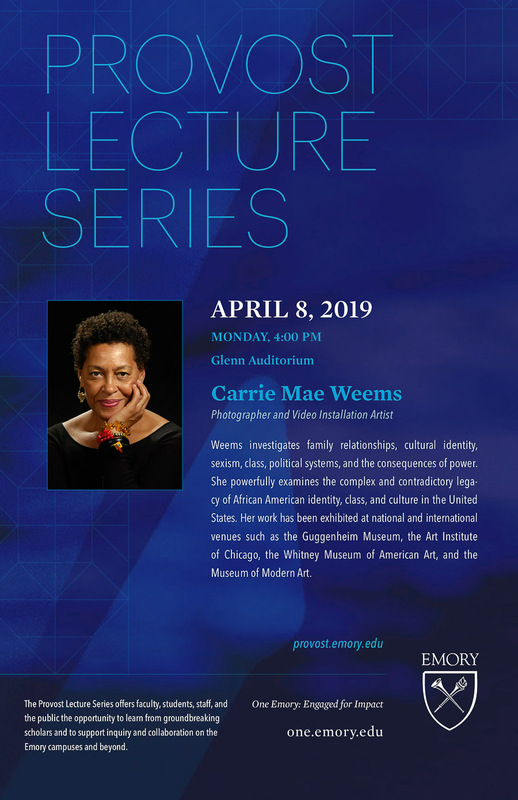 Ethridge's work has been shown at institutions such as the Barbican Center (London), Carnegie Museum of Art (Pittsburgh), Institute of Contemporary Art (Boston), and the Whitney Museum and the Museum of Modern Art in New York City. In 2011, he was shortlisted for the Deutsche Borse Photography Prize. His first major retrospective, curated by Anne Pontegnie, was exhibited at Le Consortium in Dijon before traveling to Museum Leuven, Belgium, in 2012. This program is free, however seating is limited and must be reserved through the Woodruff Arts Center Box Office at 404-733-5000. Limit two tickets per person. Tickets to the Museum are sold separately. Parking decks on site or take MARTA to Arts Center Station. As a reminder, Friday and Saturday are the pick-up days (from 10am-1pm) for My Atlanta Exhibition at Ponce City Market. Big thanks to Brett Falcon for recording Dan Winters' lecture at MOCAGA during ACP last fall. So glad he was able to capture this so that it could be shared with others. With a cameo introduction from Michael Kochman. In partnership with the High Museum of Art, ACP presents an extraordinary evening with acclaimed photography and mixed-media artist Vik Muniz! 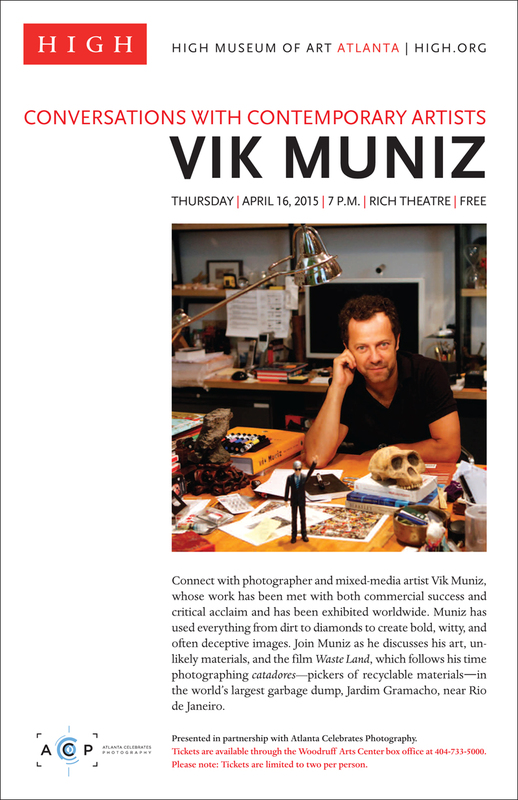 Please mark your calendars for April 16th, 7pm, and reserve your seats soon - Vik Muniz will be in Atlanta for one night only. PS: ACP supporters at $1k and up, stay tuned for VIP event information. If you are considering supporting ACP at $1k or more, there is no better time than now!